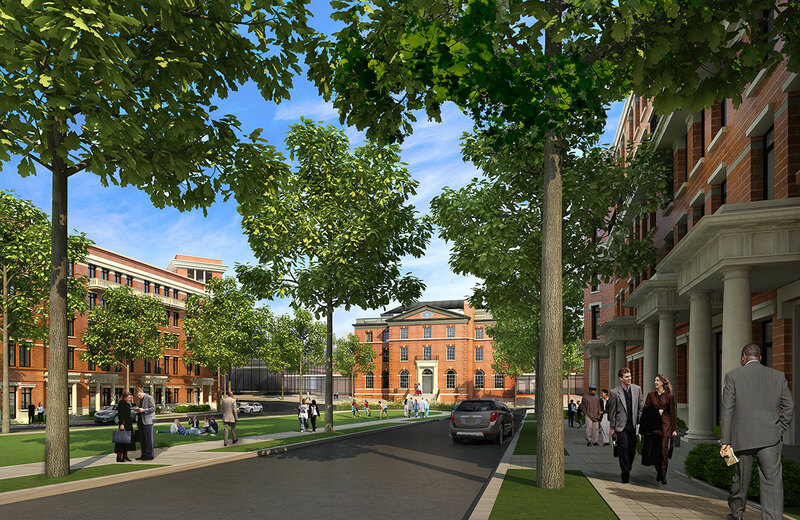 The Parks at Walter Reed is a 66-acre land development of the historic Walter Reed Army Medical Center site that when fully developed will contain 3.1 million square feet of new construction and adaptive reuse of historic structures, including retail, for-rent and for-sale multifamily, townhomes, office, healthcare, a school, and a hotel. 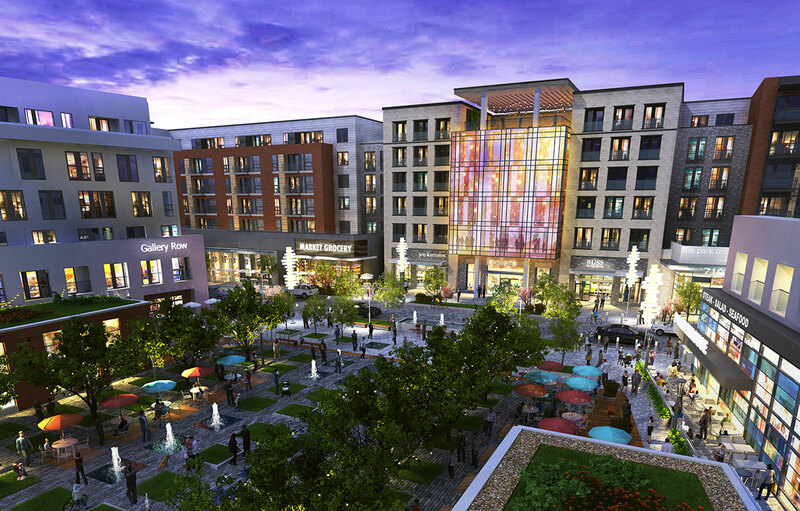 The development will contain approximately 220,000 square feet of retail, more than 300,000 square feet of office and ambulatory care, a 200-key hotel and conference center, a top-performing language-immersion school, and 30,000 square feet of creative and arts uses. 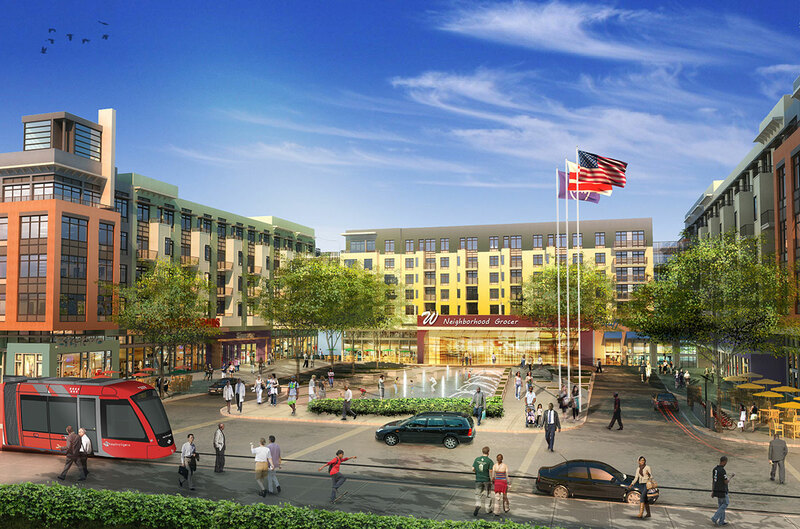 More than 2,099 units of high-quality housing will be developed to serve a diverse mix of incomes and households, providing both rental and homeownership options. 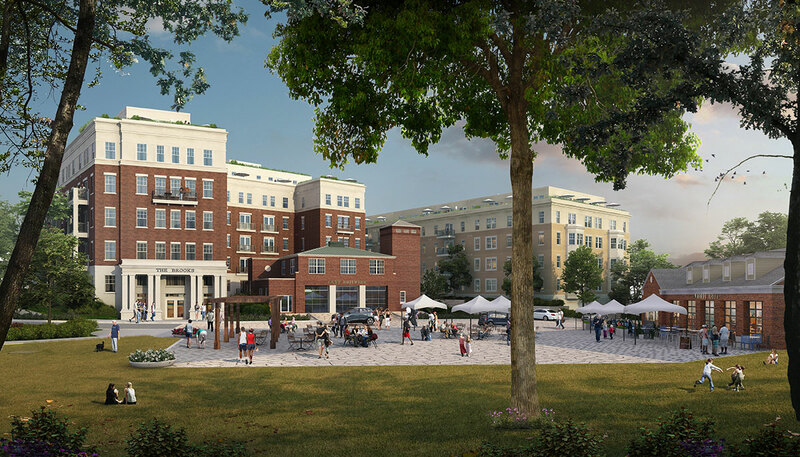 The Parks at Walter Reed will include new roads and infrastructure and nearly 20 acres of parks and plazas, and will employ energy saving and water conserving tools.